The Drake includes 1,745 Sq Ft of total living space, which includes 1,550 Sq Ft of indoor living space and 195 Sq Ft of outdoor living space. Home has 3 bedrooms, 2 bath, and a 2 car garage. The living area and kitchen are open, very welcoming and warm, great for entertaining! 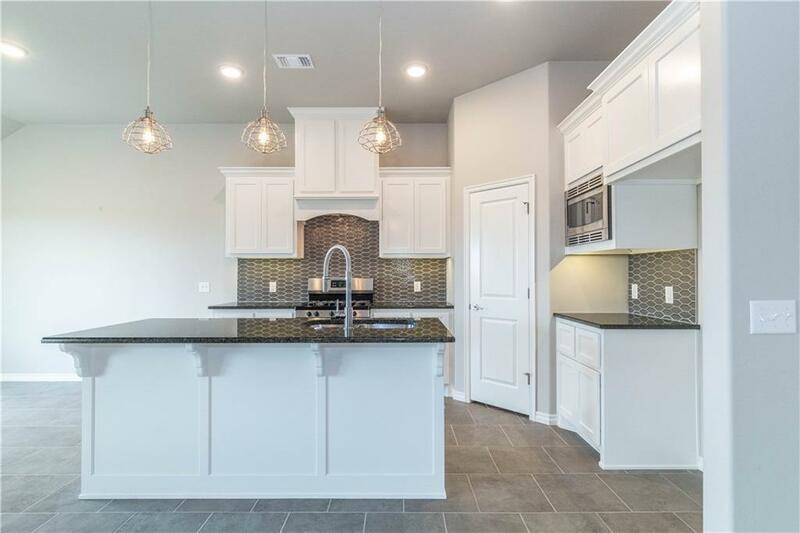 Kitchen has gorgeous tile backsplash, custom cabinetry, and 2 cm granite countertops! 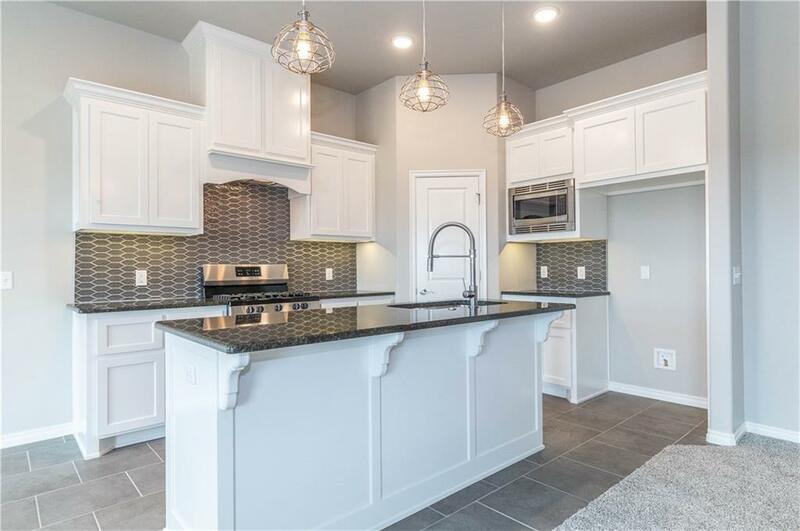 The stainless steel appliances and corner pantry make this kitchen a dream! 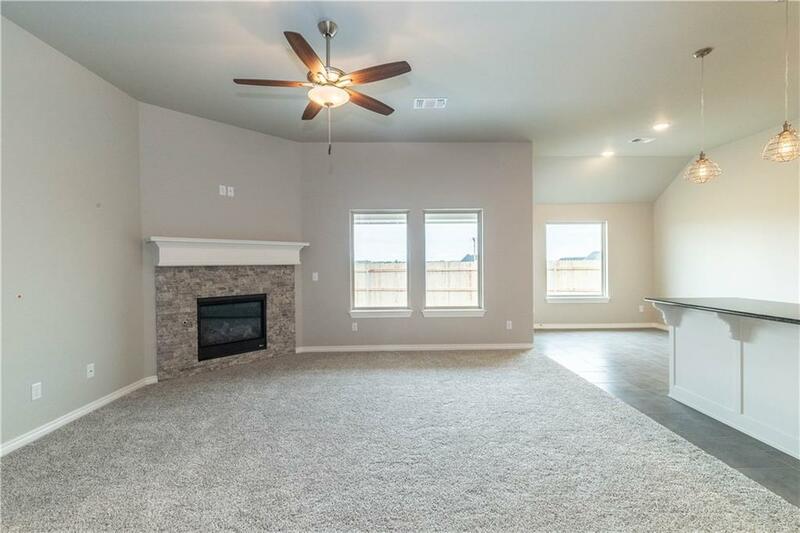 Living area has large windows and a stone gas fireplace! The master suite is secluded from the other bedrooms, making it the perfect getaway! 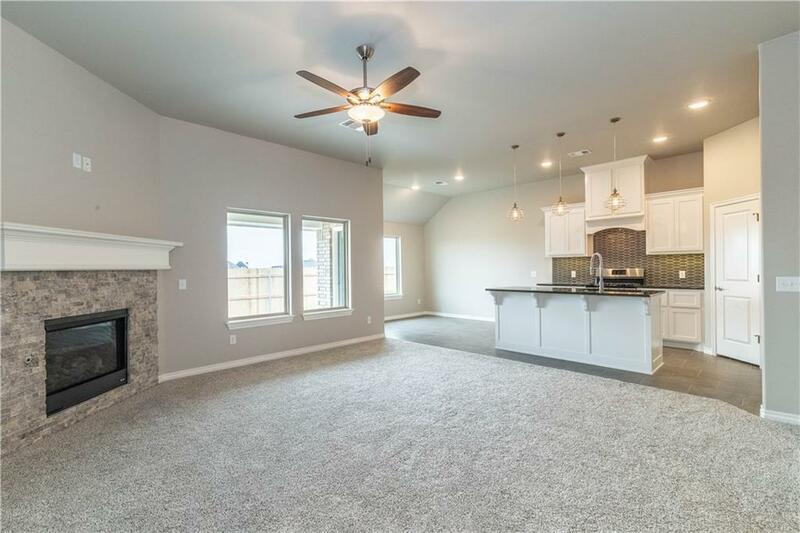 The gorgeous master bedroom includes a boxed ceiling with ambient lighting, spacious bathroom with double vanities, Jetta whirlpool tub, tiled walk in shower, & huge walk in closet with seasonal racks for extra storage and access to the utility room! Home amenities include whole home air purification system, covered front & back patio with wood burning fireplace, a Rinnai tankless water heater! Fencing included! Offered by Zachary Holland of Premium Prop, Llc. Listing provided courtesy of Zachary Holland of Premium Prop, Llc.